The concept of the flying car used to be the stuff of science fiction. However, as the world continues to make technological advancements you’ve probably asked yourself at one point, “when are they finally going to invent the flying car?” It’s looking like the answer to that question nowadays is sooner than you think. The popular transportation company Uber hopes to make this happen in the next six years with a new service they are calling Uber Elevate. The company announced plans to introduce the world to flying taxis at their “Uber Elevate” summit in April with the goal of doing tests as soon as the year 2020 with the service being in full effect by 2023. They are working with several different companies such as Aurora Flight Sciences and Bell Helicopter to develop an electric aircraft with vertical takeoff and landing capabilities. The first places to jump on this innovation of transportation are Dallas and Dubai. They’ve even gone as far as to partner with Uber in picking out locations for mini-airports or as they are calling them, “vertiports” for the flying cars to pick up and drop off passengers. Most of these vertiports would be located on the tops of buildings but they are also looking into ground options. 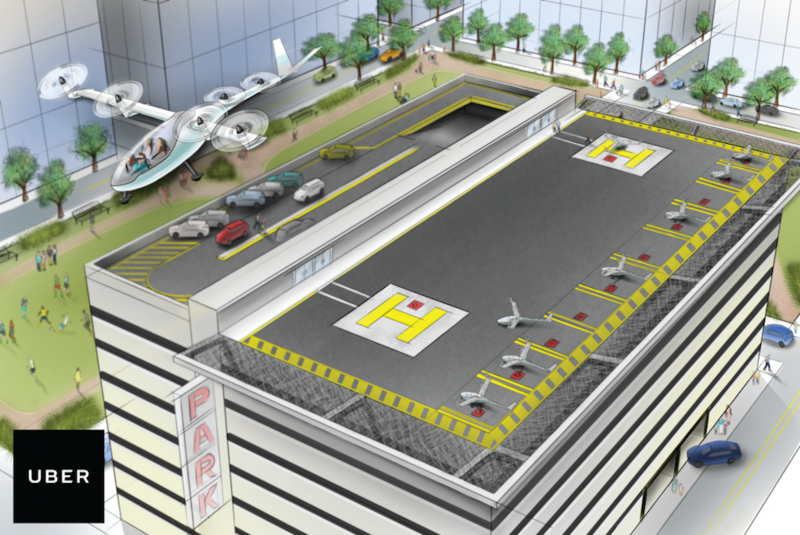 According to a proposal that Uber put out in October, the company would need 1,000 vehicles and 83 vertiports to adequately service the cities that have agreed use these air taxis. 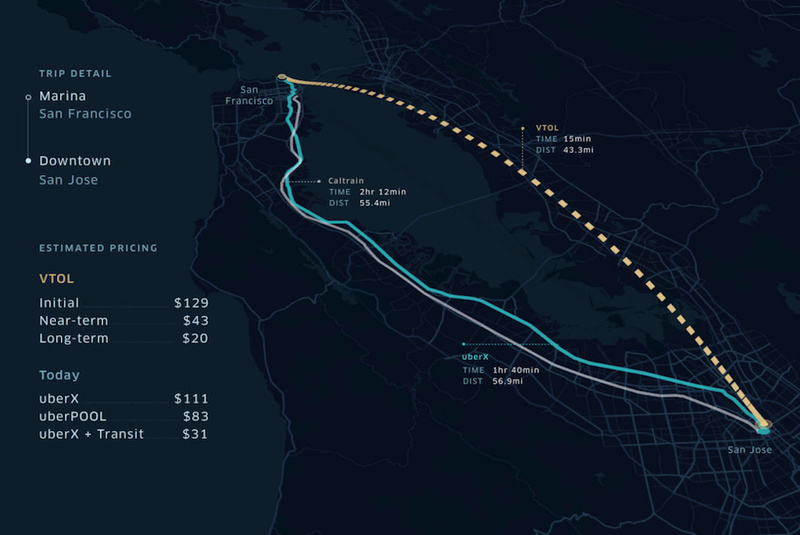 This is considered to be an ambitious project especially in the time frame they are proposing but Uber seems to be up for the challenge and confident in their success. Uber’s product chief officer, Jeff Holden, says “Each of these partners we’ve chosen brings something special to the table”. Richard Pat Anderson, professor and director of flight research at Embry-Riddle Aeronautical University said: “I think 2020 is realistic for a vehicle that is not replacing an airplane but replacing a car”. The future is our destination and Uber is trying to ensure we get there as fast as we can.